The date is now set: March 20-24, 2014, Marriott Pyramid North, Albuquerque, New Mexico. Registration to begin in the fall, with major announcements. 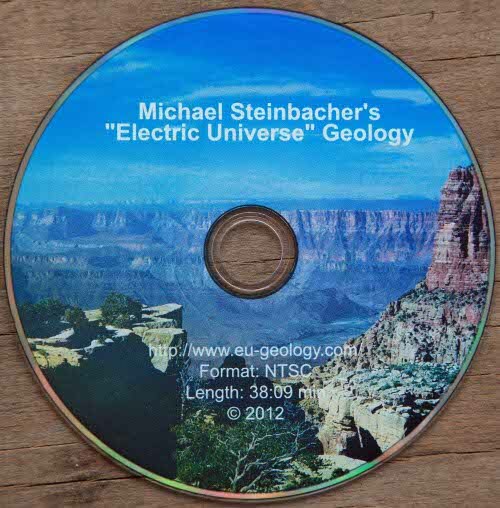 The next Electric Universe Geology tour through the north- and southwest USA is upcoming. The tour starts on the 6th of August 2013 in Reno and will end there on the 21 of August in Las Vegas. Expect to be on the road early in the morning and prepare for long days, driving and hiking! It is possible to join in at any time during the tour. The complete video is now available to watch in version 1.2 on this website. Version 1.1 was available as a DVD. The video represents an early stage of the investigation into Electric Universe Geology, the current ideas differ in some parts from the vision presented in this initial video. Adjacent to the Electric Universe Conference 2013 there will be an EUG-themed (Electric Universe Geology) tour through the southwest USA. My paper from the NPA conference at the University of Maryland. Andreas Otte’s paper about my work.